Food For The Poor is the United States' third largest international organization for relief and serves the poor in 17 countries in Latin America and the Caribbean. It is an interdenominational ministry that provides food for the poor and also small homes for those that are homeless. The organization also digs wells for villagers that do not have water, provide medical equipment and medicine for the sick and elderly and help to support orphanages and children's education. They have distributed more than 56,000 container loads of aid and have built more than 71,000 houses for families in need of shelter. In 2010, they received over $1 billion in donations and aid, of which their overhead costs were only 3% of the total collections. Forbes rated the organization as having a 98% level in fundraising efficiency and 97% rating for charitable commitment. It also received the highest rating possible from Charity Navigator the non-profit industry watchdog and five stars from another observer, Ministry Watch. In addition, they have met all the standards from America's Better Business Bureau. They have a staff in the United States of just less than 350. They are a 501(c) (3) corporation with the goal of improving the health, economic, spiritual and social conditions of all the men and women and children they serve. They work together with local pastors, churches, missionaries in the different regions of Latin America and the Caribbean to help the poor and to ensure that all the different aid that is sent reaches the people and communities who need it most. Besides feeding millions each year they drill wells for those that do not have clean water to drink, as well as providing the best medical care possible and build homes for families that do not have adequate housing or shelter. They also provide training in different skills and micro business opportunities in order for the people to try and become self-sufficient. 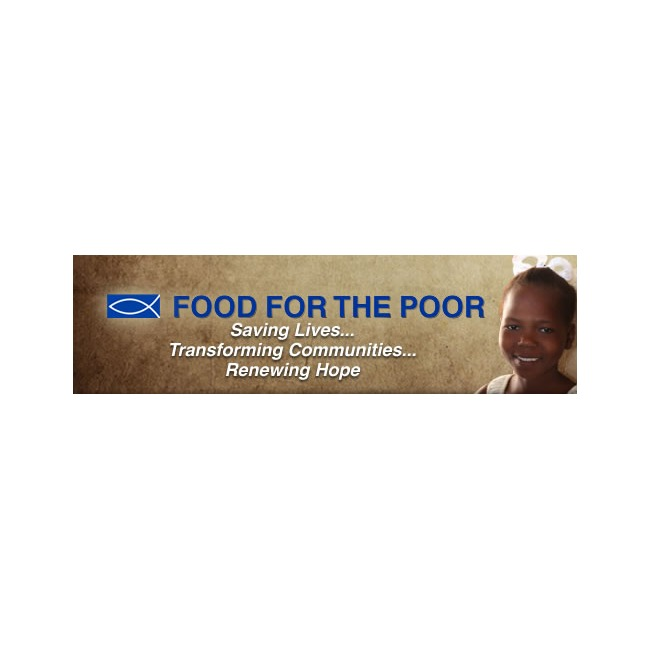 The Food for the Poor's mission is to link churches from the developed world with churches from developing nations in order to funnel aids from them to the poor and the downtrodden population. In this way, they hope to help both those that are materially poor as well as those lacking in a healthy spirit. Local churches, lay leaders and clergy all serve the poor because they have been empowered with the goods from Food for the Poor. Those that are poor in spirit get renewed through their relationship and service to the local poor through the organizations direct ministry or encouragement, teaching and prayer. The charity's hope is to bring recipients and benefactors in a closer union with the Lord. The organization sees itself as God's instrument that helps the poor and renews the poor in spirit. They claim their ministry is a reflection of unconditional love of the Lord and is one that surrounds everyone, inspires faith and trust and embraces all regardless of one's status, race or creed. They stress a need for prayer on a regular basis and the organization seeks a closer union with its Lord. They know that everyone faces crisis in life as well as having times to celebrate the special moments. 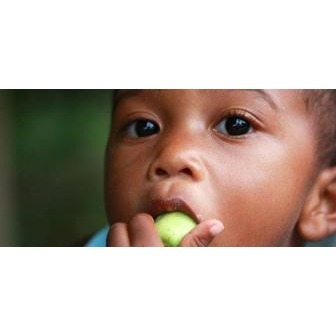 Food for the Poor believes that by helping the needy in the poorest of areas of the Caribbean and Central America, they can make lasting impressions on the people. They dedicate their time and effort to help textile makers in Guatemala, fishermen in Haiti and farmers in Honduras first by providing shelter, if they do not have adequate facilities and secondly by giving them the necessary food, medicines and other supplies for them to at least have their basic needs covered. The organization also provides training in micro-enterprise and educates people in how to operate donated machinery or how to operate and maintain a fish farm or cattle ranch. Food for the Poor was founded in 1982 as a Christian international development and relief organization. They have distributed over $4.8 billion in medical, food, building, educational and small business supplies to seventeen countries in Latin America and the Caribbean. Its administrative expenses average only 4% making sure the needy receive over 96% of all that is donated. Ferdinand Mahfood founded Food for the Poor in 1982, and his vision was the inspiration that guided the organization. It became Latin America and the Caribbean's most significant organization for development and relief. In 2000, the presidency of the organization was taken over by Robin Mahfood who has extensive knowledge of the Caribbean and of business management. The core aid to the organization has been provide by Clergy members of numerous Christian denominations, which include Lutheran, Episcopalian and Roman Catholic. Since its inception, the organization has donated more than $8.2 billion worth food products, water, housing materials and drugs to the Caribbean and Latin American people. 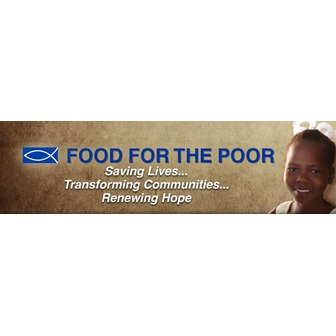 Food for the Poor was created in order to help the needy in the Caribbean and Central America. The organization has been able to forge cooperation between churches in both developed countries and countries that are developing. The organization opened its new offices in Coconut Creek, Florida in 2007 that also marked the 25th anniversary of the charity. It is the largest Florida charity and the leader in providing aid to both Latin America and the Caribbean. Their new offices have office space as well as storage space. With their new offices they can now run the operation more efficiently as prior to 2007 its offices were in three different locations. By reducing their annual costs of operations by owning their own corporate facilities, they can now expand the amount of aid provided in the region while trying to maintain a cost ratio as low as possible without jeopardizing quality.